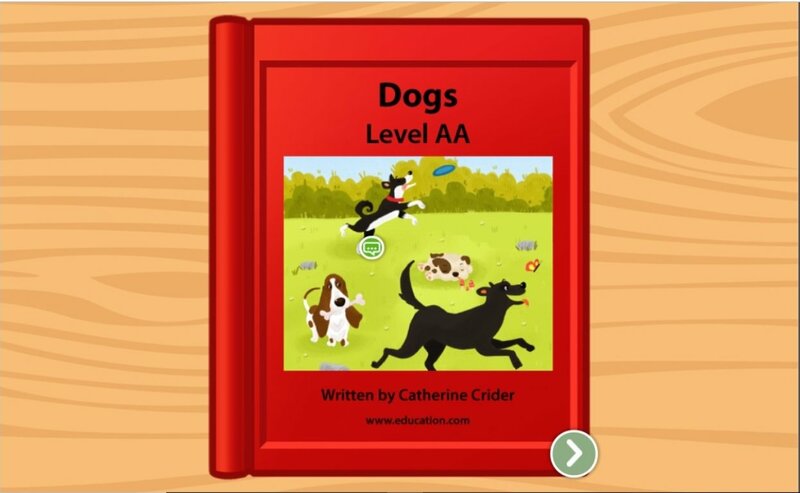 Does your child like animals? 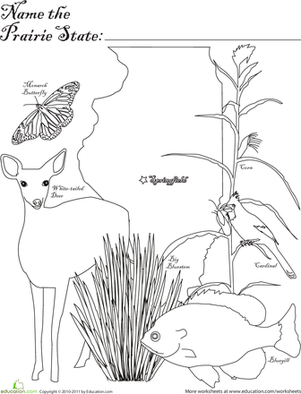 This coloring page shows off what prairie dogs do best—keeping a lookout and sleeping in the sun! All while being pretty darn cute. Color, cut out, and play with these fun animal finger puppets as your nature lover learns more about prairie dogs, bison, and other animals of the grasslands. 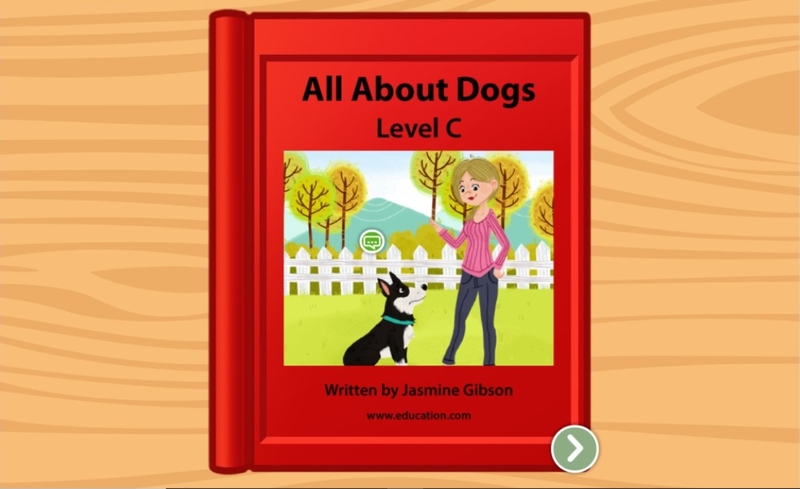 As students read an informational passage about dogs, they’ll identify the main topic. 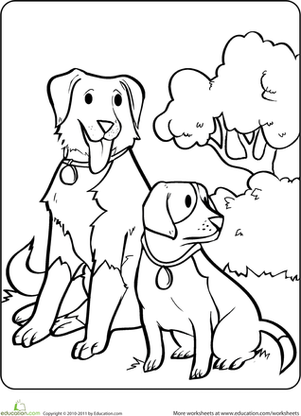 It features a pair of dogs taking a break outside. This worksheet is raining cats and dogs! Can you add them all up correctly? Help your beginning mathematician solve these simple equations. 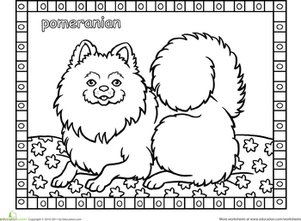 Color the pomeranian coloring page and learn about pomeranians! Help your kindergartner make a delightful and delicious lunch for the whole family. This fill-in-the-blank writing exercise helps preschoolers write complete sentences.